Purple Kush from Our private label is a very popular strain that is originated by crossing Hindu Kush x Purple Afghani. 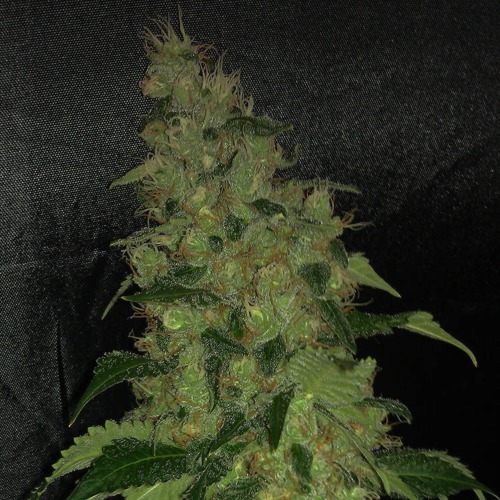 This very nice cannabis strain contain almost pure Indica genetics and has a very powerful effect. 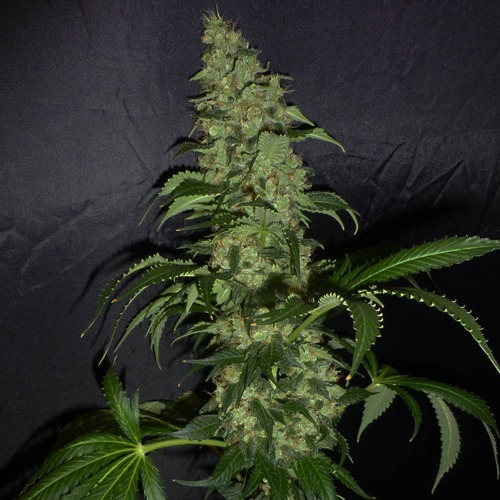 Our private label Purple Kush cannabis plant firstly grow wide and then grows high. Her buds are dark green and very compact. These cannabis plants are suiteable for an indoor and outdoor grow. This cannabis strain is easy to cultivate and so suited for the grower without experience. 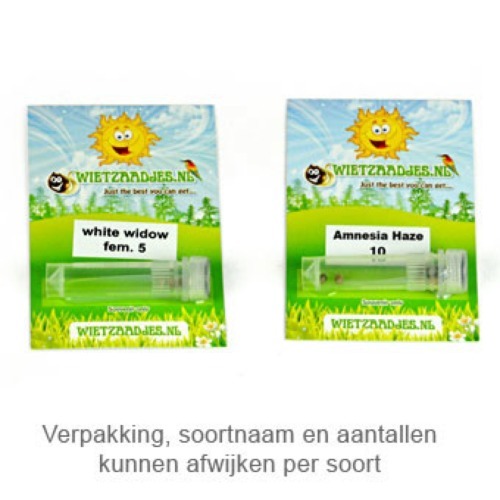 The effect of smoking this weed is a long-lasting high, which is experienced very strong in the beginning. The weed has a powerful and something like berries taste. 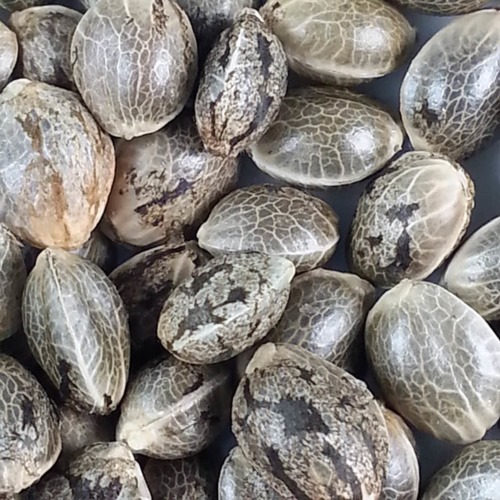 Growing weed with these nice seeds generate a very popular cannabis strain which is beloved by the Kush lovers. Tell us and our customers what you think of the Purple Kush from Private Label.